Work Day Helpers Needed Dec 29 - Jan 5! Painting Dec 29-30 and Reorganizing Jan 2-5. We engage our volunteers in order to show love to our clients! Each year we have hundreds of volunteers! 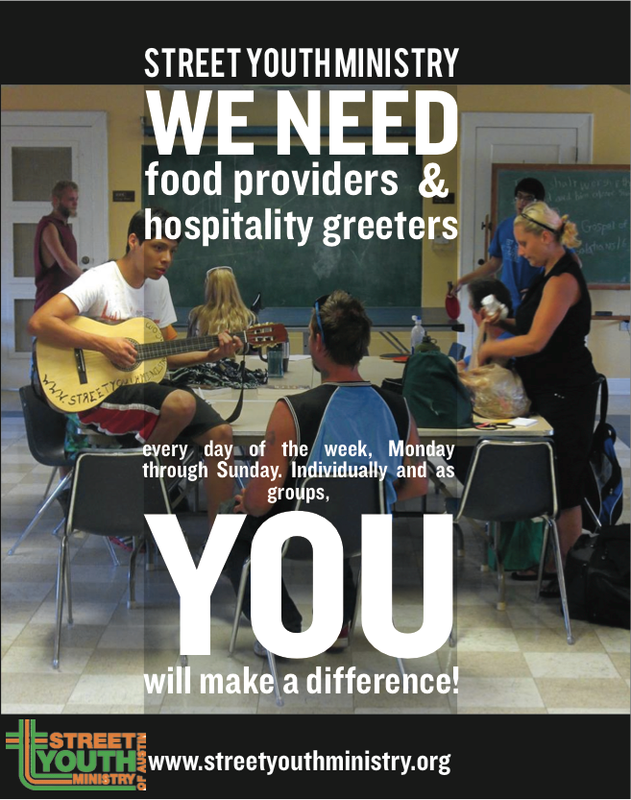 Won't you consider joining us to make food, setup a room, greet, or clean-up? "I thought I would be helping them because they are in need, but I discovered that I was being blessed instead!" Additional FAQ further down page. We encourage all volunteers to take our online orientation. Once you have done so, please browse opportunities by day of week using links below orientation. Click play to start the online orientation (32 minutes) and QUIZ! All volunteers are expected to pass QUIZ. Can't wait to get started? Explore our calendar. Open any event to signup. Or explore the day of the week or by category links below it. We share volunteer feedback and information articles.